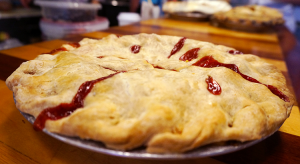 If you’ve been searching Portland for the perfect gluten-free pie, then you’re in luck. 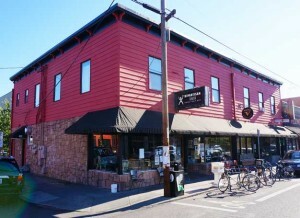 You’ll be happy to know that Bipartisan Café in the Montavilla neighborhood offers a wide variety of delicious, house-made, gluten-free pies. 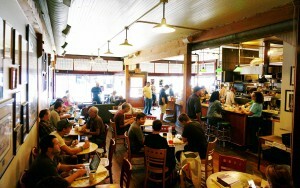 Our little cafe hit double digits this month. Ten years! To be exact, we started pouring coffee and serving up pie June 13, 2005. But we didn’t come here just to talk about us. Well mostly about us, but by us we mean everyone up and down our stretch of southeast Stark. What a pleasure and an honor it’s been to grow up with Montavilla.